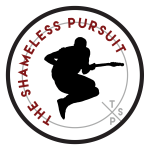 From Kansas City, MO, the Shameless Pursuit is a mix of Alternative, Prog, Indie, and Folk Rock with a singer/songwriter undertone. 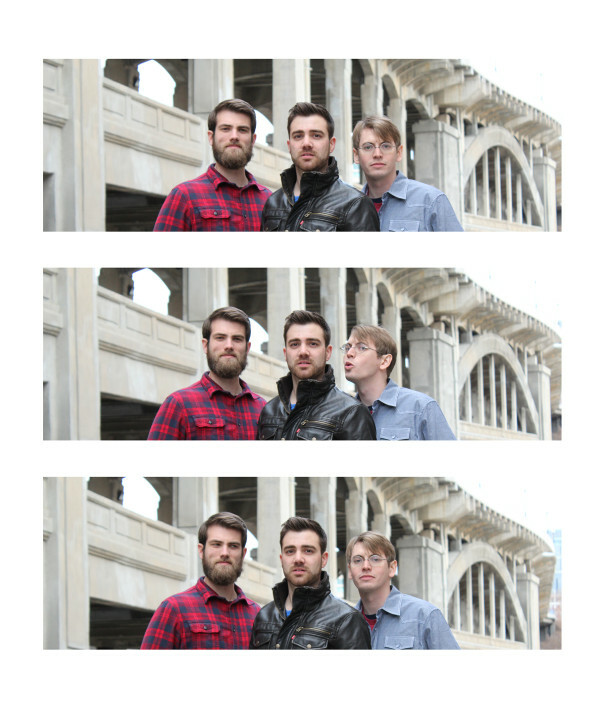 TSP is currently performing across the Midwest. For booking inquiries, please email theshamelesspursuit@gmail.com or find them on Facebook.